CSAM: THE Safety Conference takes over the RBC Convention Centre Winnipeg, located in the heart of downtown at 375 York Avenue. For more information on the RBC Convention Centre Winnipeg, call 204-956-1720 or visit www.wcc.mb.ca. 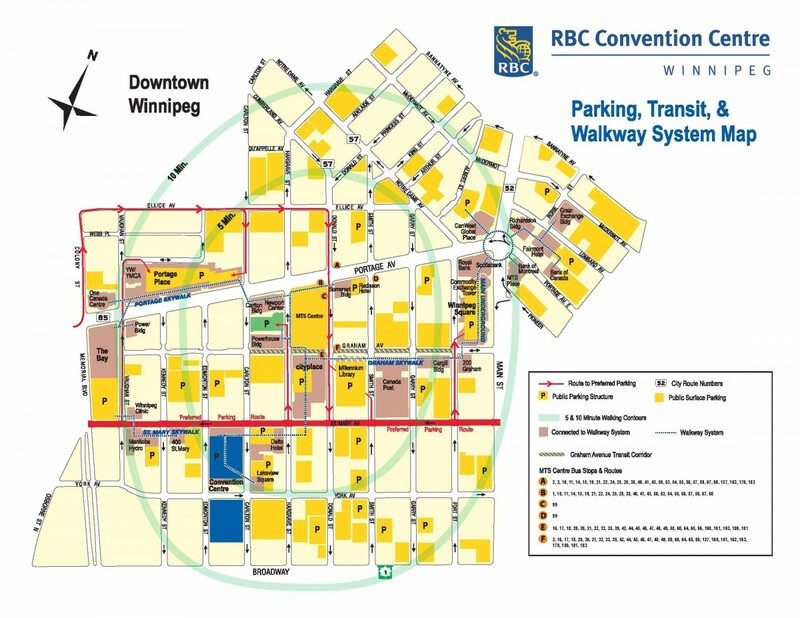 Both the RBC Convention Centre Winnipeg and Delta Winnipeg have underground parking available; however, space is limited for vehicles without monthly or pre-paid parking passes. To ensure that you arrive on-time, and without worrying about parking, make arrangements to be dropped off, ride transit or car pool. Registration opens at 7:30 a.m. and may take up to half an hour to process all registrants. Please allow ample time to register and find your workshop inside the RBC Convention Centre Winnipeg. We have listed a few hotels, surrounding the RBC Convention Centre Winnipeg, for our out-of-town guests and registrants. 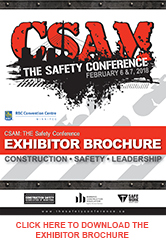 If you decide to book a room at Delta Winnipeg, mention that you are attending CSAM: THE Safety Conference to receive a discounted rate.